Have a question? Want to send feedback? Drop me a line and I’ll respond as quickly as I can. 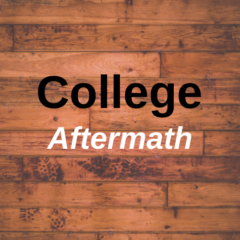 Thanks for visiting College Aftermath!